New Delhi, March 12 (CRICKETNMORE): With Australia chasing down India's total of 358 in the fourth ODI in Mohali and squaring the five-match series 2-2, pundits and fans have been quite critical of the performance of the Indian players. While some have questioned the bowlers' inability to defend a mammoth total on a decently big ground like the PCA Stadium in Mohali, others have questioned Virat Kohli's captaincy skills in the absence of MS Dhoni, known to guide the skipper on the field. 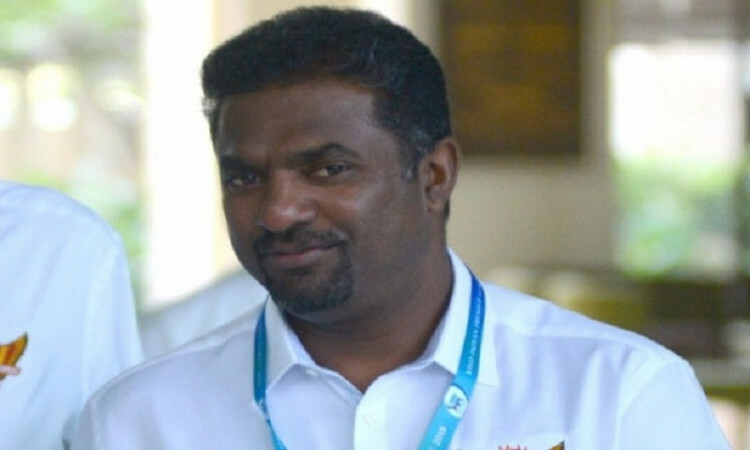 Speaking to IANS, former Sri Lanka spinner Muttiah Muralitharan begged to differ with the criticism that has come India's way after Australia won the fourth ODI on Sunday. He feels that people need to be patient as one cannot have 11 match-winners in the team and it is also important to try out various combinations going into the World Cup. "You have to be patient with the team. The Indian team has been doing really well and are trying to experiment with the World Cup round the corner. You will get failures on the road to success as there cannot be 11 Virat Kohlis in the team. Not everyone can be a match-winner," he said. "You will win some games and you will also lose a few. Otherwise, every team must be filled with 11 Kohli-s or Sachin Tendulkar-s or Don Bradman-s. But that cannot happen," Muralitharan added. Coming to India's spin bowling department, the wizard believes that the spin arsenal is well-equipped with Kuldeep Yadav and Yuzvendra Chahal at the fore. "I think they are doing a good job. Both are quality performers and the fact that they have done well in all conditions bears testimony to their talent. Also, why do you think someone of the calibre of R Ashwin is not being able to squeeze into the limited-overs team? It is because these two have done well. Just one bad game (in Mohali) can't be enough to criticise them. We are not dealing with robots here," he pointed out. With the showpiece event round the corner, the former Sri Lanka World Cup-winner feels that the fans too have a role to play if India are to win the trophy in England in a couple of months.